Have the kids got boundless energy and you don’t know what to do to tire them out? 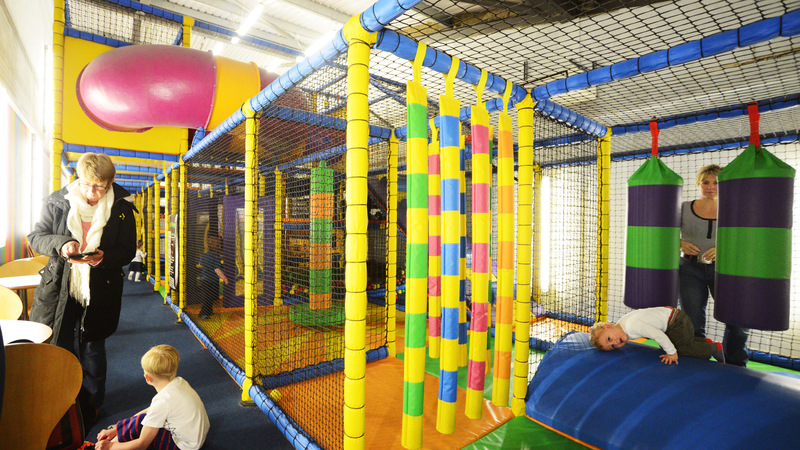 At Oxstalls, our Fun Factory Soft Play Area is a great place to bring the kids. We're open 7 days a week for kids 8 years and under. Our wide range of equipment is great fun with space for the kids to climb, jump, slide and explore. while you sit back and relax with a drink or snack from the cafe - all in the same area! Visit us at Oxstalls main reception reception to access the Fun Factory. 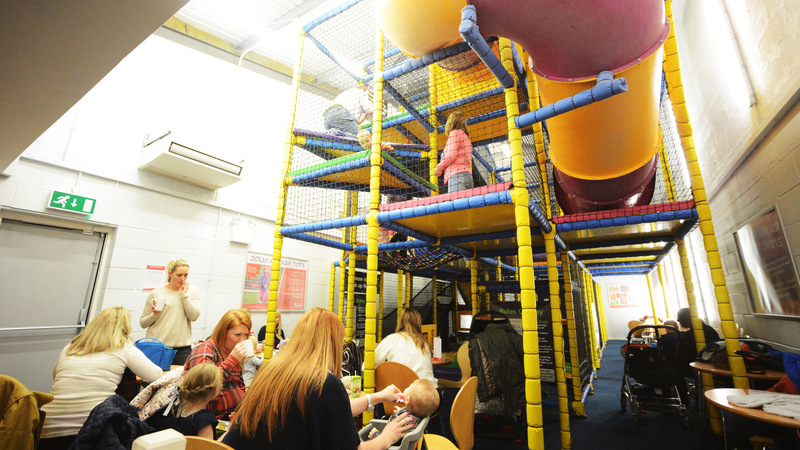 Our Fun Factory Soft Play Area is available from 16.30 for private hire on Saturday and Sunday. 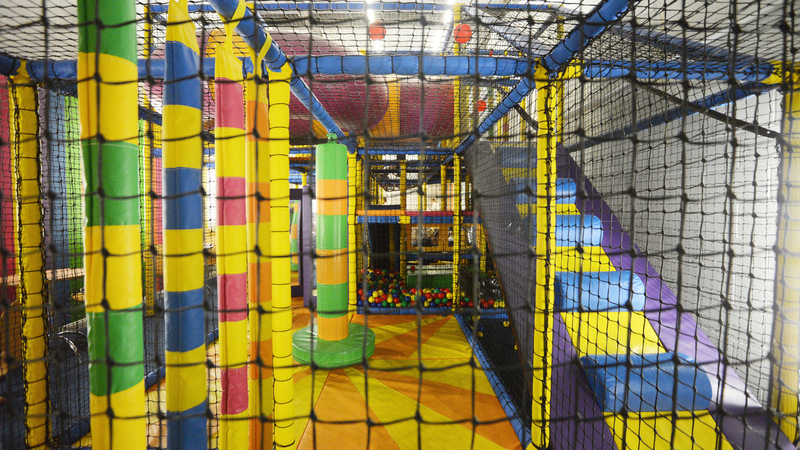 Fun Factory entry is included in the Active Life membership. 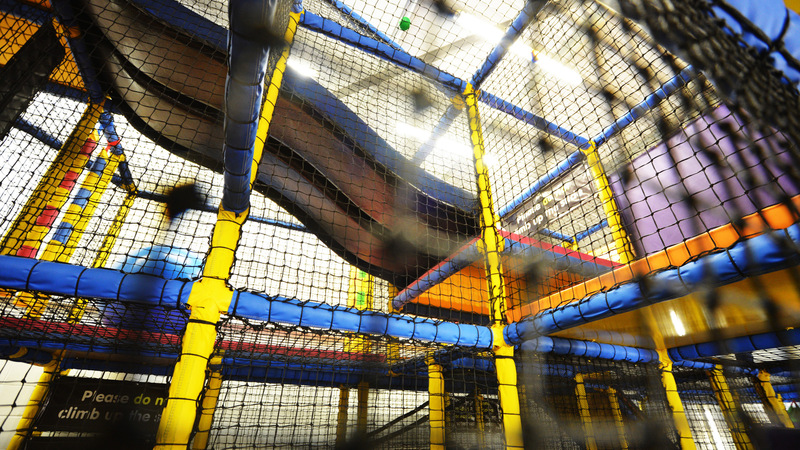 Children up to and including the age of 8 years old - Please note that a parent or guardian is required to remain in the soft play vicinity for the duration.